Use the map’s zoom out (-) button to see more schools and zoom in (+) button to focus on a smaller area. Not all schools are created equal, and in order to give your kids the best start in life, they need access to the best education. What follows is a list of the 10 best neighbourhoods for public schools in the Toronto District School Board (TDSB). Data includes research by the Fraser Institute and focuses on public schools from the elementary to high-school level. Ratings take into account EQAO scores for reading, writing and math. 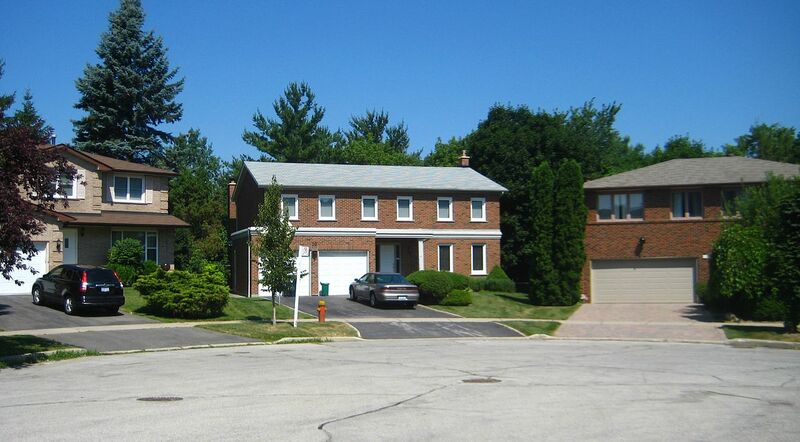 Located in North York, Bathurst Manor is home to Toronto’s highest-rated elementary school: Avondale Elementary. With classes ranging from JK to grade 8, Avondale has a perfect performance score from the Fraser Institute. 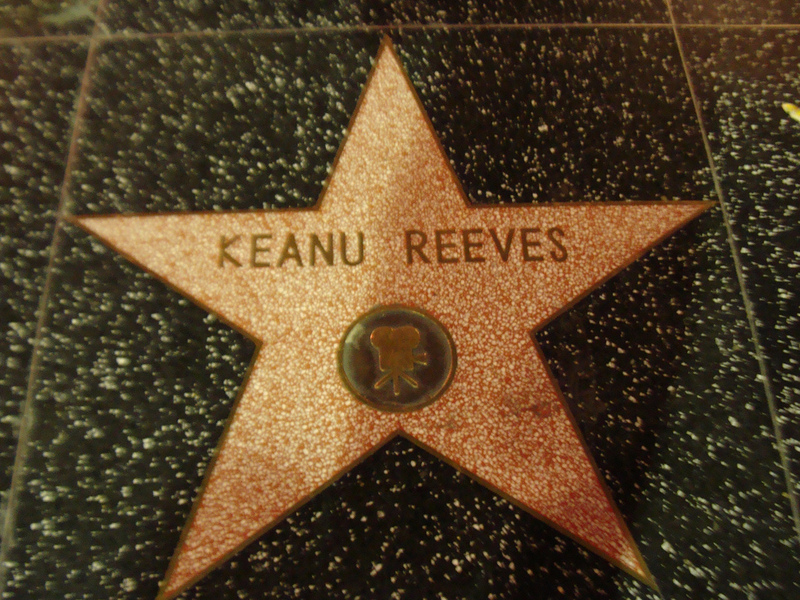 For older kids there’s Avondale Secondary School, which boasts notable alumni like Keanu Reeves and several Oscar, Juno and Grammy award winners. 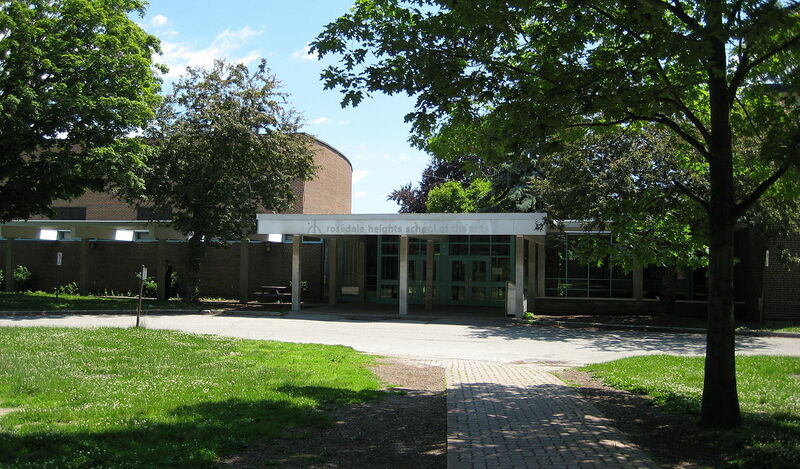 The neighbourhood is also home to William Lyon Mackenzie Collegiate Institute, the TDSB’s 3rd highest ranking high-school. 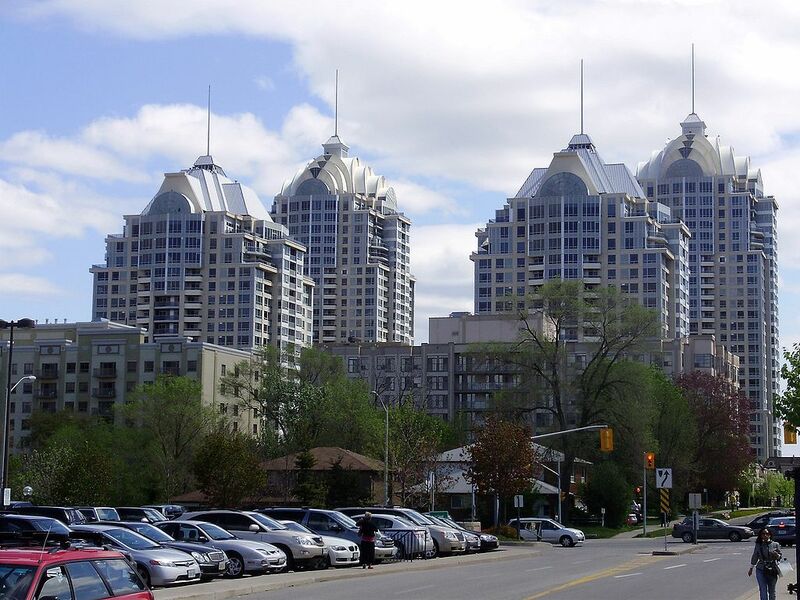 North York’s Bayview Village has a wonderful mix of housing that includes bungalows, Georgian revivals, and high-rise condos. It also boasts some fantastic schools. For example, Hollywood Public School is in a three-way tie for 1st place as the TDSB’s best elementary school. Grade 6 students [at Hollywood] achieved 100% in reading and high 90s in writing and math. With a perfect FI score (Fraser Institute score), it beat out 3,064 other elementary schools to claim the honour. 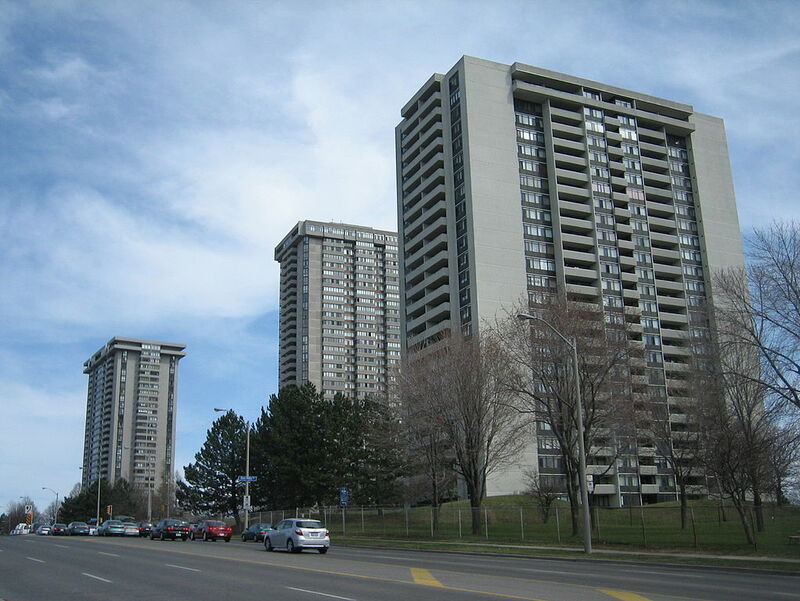 The Don Valley has a large concentration of detached and semi-detached houses, as well as high-rise apartments and condos. And because it’s well-connected to the downtown core, the neighborhood holds incredible appeal for anyone looking to buy a home. Another major selling point: the quality of its schools. The valley is home to Seneca Hill Public School, which has a perfect FI score and is in a three-way tie for Toronto’s best elementary school. High Park is at the intersection of Bloor West and Runnymede. The neighborhood is mostly residential and includes semi-detached houses and condos with views of the park and Lake Ontario. What really separates High Park is its educational facilities. For example, Ursula Franklin Academy is the highest-rated secondary school in the Toronto District School Board, and fourth overall in Ontario. 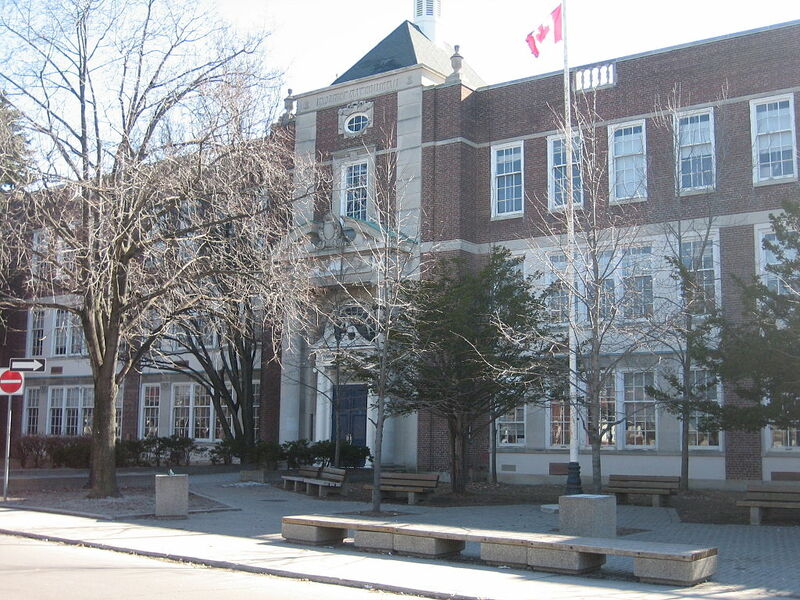 High Park is also home to Runnymede Junior and Senior Public School. The elementary school has an FI score of 9.4 and ranks 7th in the TDSB. Families don’t need a house in the suburbs to send their kids to great schools. Take Bloor Collegiate Institute, which is minutes from luxury condos like Bloor West Lofts and Upside Down Condos. It also has an 8.7 FI score and ranks as the 2nd best high-school in the Toronto District School Board. For parents with younger kids, Lambton Kingsway Jr offers unrivaled education opportunities from an early age. Rosedale is one of Toronto’s wealthiest neighborhoods, so it’s no surprise it has some of the best schools. Highlights include Rosedale Junior Public School, which has an FI score of 8.7, and Rosedale Heights School of Arts. Specializing in dance, music and drama, Macleans named it one of the best arts-focused high-schools in Canada. 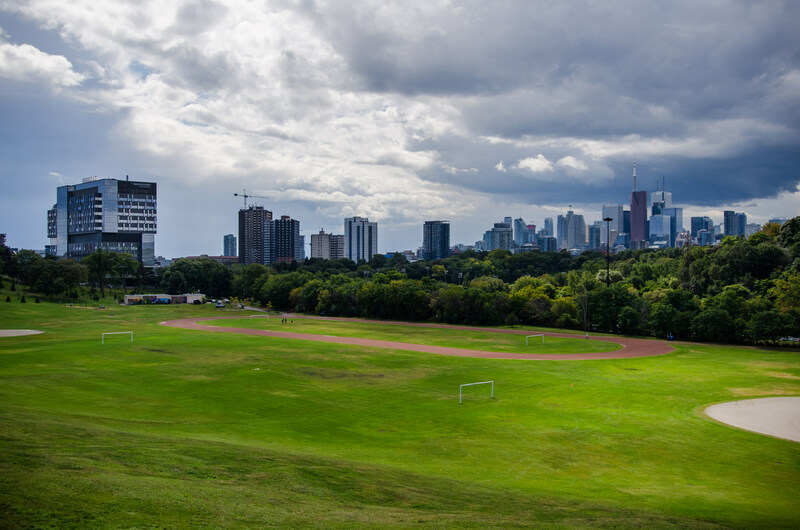 One of Toronto’s most exclusive neighborhoods, Lawrence Park is home to lush greenery, sparkling ravines, and amazing schools. For example, Blythwood Junior Public School has an FI score of 9.8, while Lawrence Park Collegiate ranks as the forth best high-school in the TDSB. Even more impressive, its graduates include music icons like Neil Young and actors like Robbie Amell. 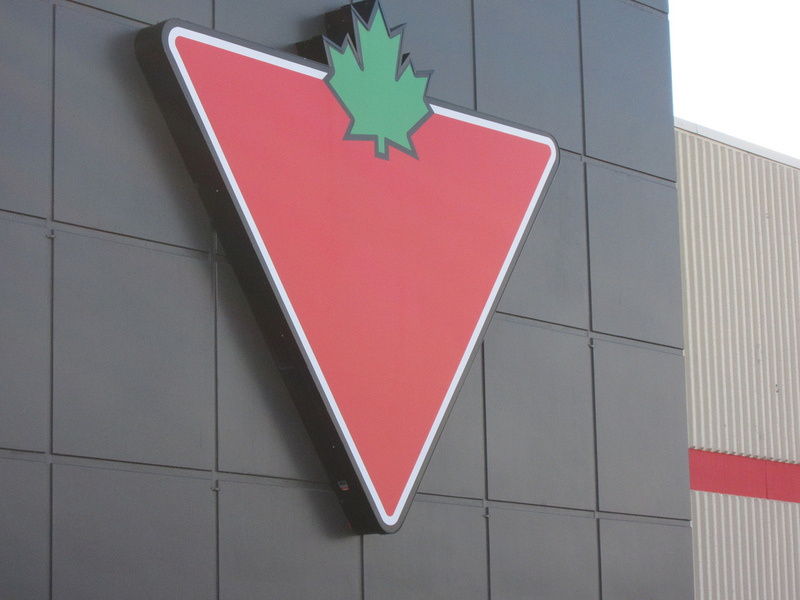 Some of Canada’s biggest brands have their corporate HQs in North Toronto, including Canadian Tire and RioCan. 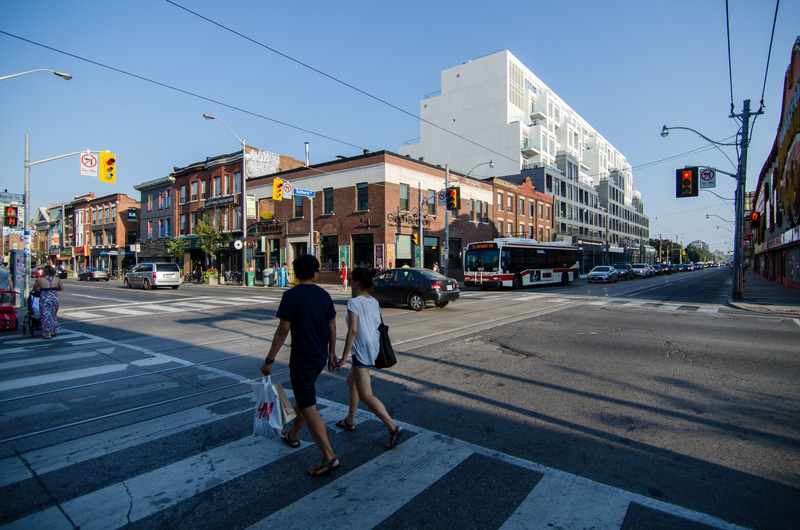 Plus it’s experiencing a boom in condo development, making North Toronto the perfect place to live, work, and educate. Notable schools include Northlea Elementary and Middle School (8.8 FI score), which offers French Immersion and tons of extracurriculars. For older kids there’s North Toronto Collegiate, the 6th best high-school in the Toronto District School Board. Like several top-ranking school zones, Hillcrest is located in North York. It also has the distinction of having 2 top-rated elementary schools, Hillmount Public School and Arbor Glen Public School. Unlike many public schools, Arbor Glen isn’t overcrowded. As a result, teachers have more time to engage with students and promote hands-on learning. 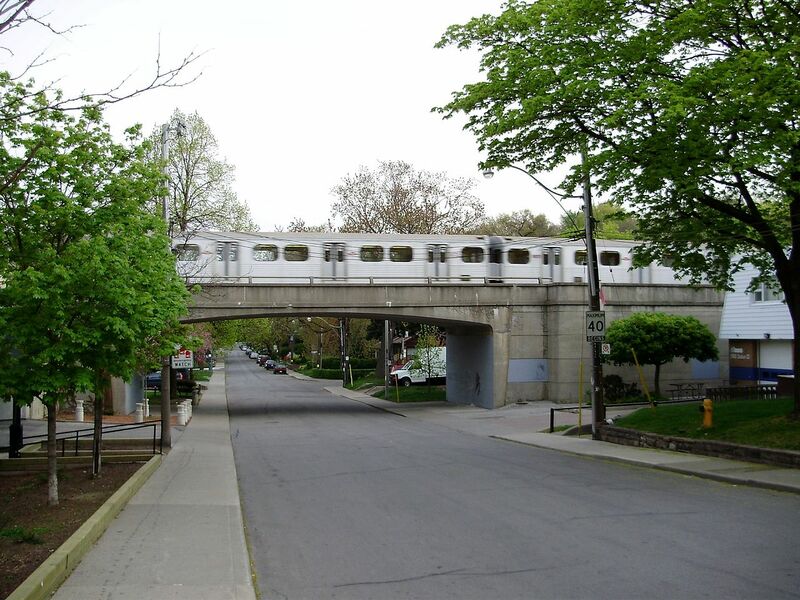 Just East of the downtown core, Riverdale is famous for its parks, galleries, film locations, and Victorian-style homes. The neighborhood’s De Grassi Street lends its name to several popular teenage dramas, so it only makes sense it has some wonderful schools. For instance, Bennington Heights Elementary School has an FI score of 9.0, while Northern Secondary School is considered one of the top high-schools in Ontario. Parents can rest easy knowing there’s so many great schools to send their kids. If you’ve ever wondered where the best schools near Toronto were, now you know. Toronto is full of them! These public institutions offer amazing educational opportunities for children of all ages, whether they’re in elementary, middle or high-school. Looking for a house or condo with great schools nearby? 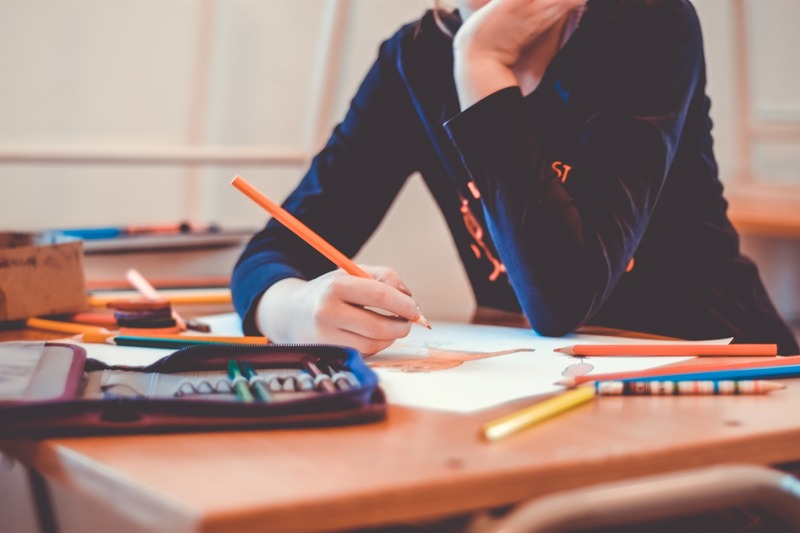 Check out this blog post for Fraser Institute School Ratings for your neighbourhood, or contact me below for more details.